Washington State contains some of the most beautifully scenic views in the nation. From the islands of Puget Sound to Mount Rainier and Wenatchee National Forest, there’s something for everyone to enjoy. 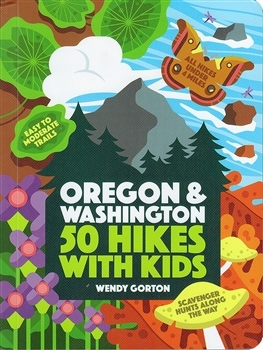 We have the very best hiking maps of Washington State, as well as informational guides outlining the Washington State trees, birds and plant life. Our Washington recreational maps contain easy-to-understand legends to put the very best vacation spots in the palm of your hand. Whether you’re planning a road trip or hiking trip, our maps and Washington info guides have everything you need to stay informed while making the most of your vacation. 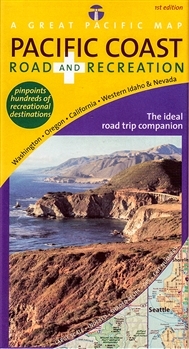 Our Washington State travel and hiking maps are easy to read, up to date and built to last. They are compact and fold up to fit easily into a backpack or pocket. Order our maps of Washington now to take advantage of our affordable prices and fast shipping on all orders.